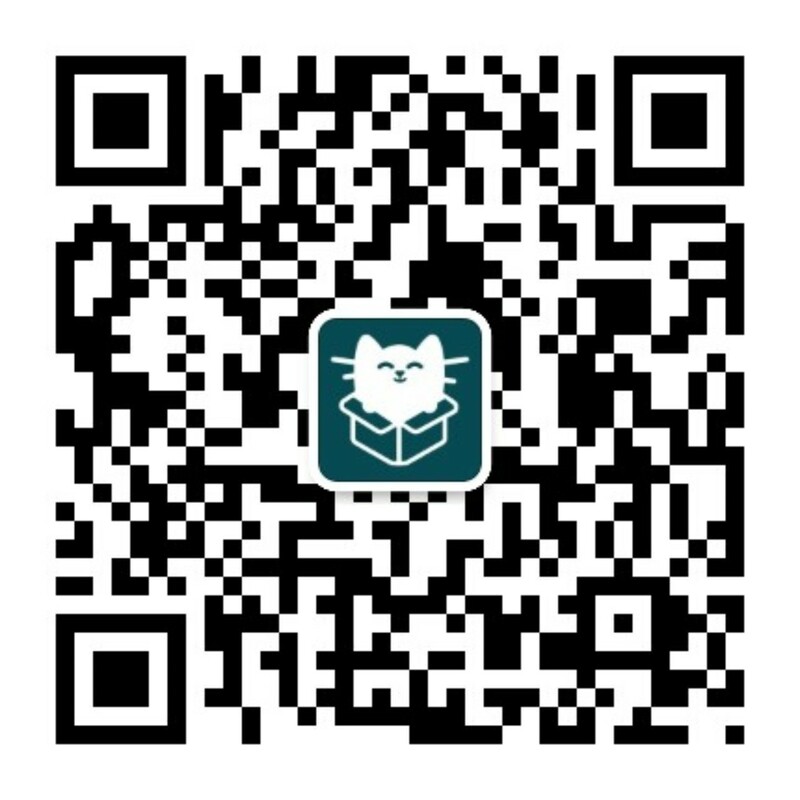 Beijing Wanguoqiao Translation Center was established in September 2000 with the support of the Translators Association of the Chinese Academy of Sciences. Located in Zhongguancun, officially registered in the Beijing Administration for Industry and commerce. The core members are translators who have been engaged in translation and love translation work for many years in the Chinese Academy of Sciences. The general manager is a senior translator of the Translation Association. After nearly 10 years of development, a stable translation team has been formed. There are a number of fixed long-term cooperative customers. Our aim is to fulfill the translation task assigned by the client conscientiously, to be anxious for the client's needs and to think what the client wants. Timely completion of customer tasks and quality assurance. Get good reviews from customers. More and more customers are making us long-term cooperation. On the other hand, we treat the translators sincerely and kindly, which makes our reliable and high-level team of translators expand steadily.